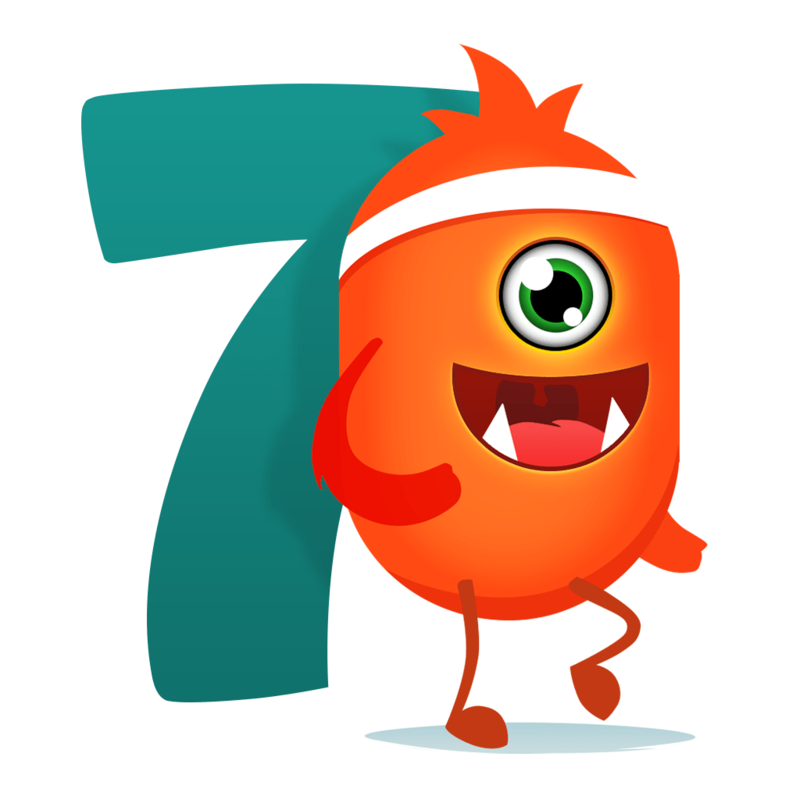 7 Minute Workout with Lazy Monster has just been released in the App Store! 7 Minute Workout apps have become all the rage it seems. But none are as cute as working out with a Lazy Monster. Together you are your furry friend will work through several routines, none of which require equipment. If you’re looking for a way to get active during the day, let Lazy Monster into your life! Take a look at all the details below and if you’re interested in more health apps for your iPhone and iPad, check out our selection of the Best iPhone Health and Fitness Apps. And you can always find more of the Best New iPhone Apps here or simply subscribe to our Newsletters to get notified via email. SALE! Get all awesome workouts with great discount only this weekend! Are you tired of boring workout apps that all look the same? Do you want something new, positive, and different? Do you not have time or desire to go to the gym? - a great selection of fun music that will make exercising a blast! Give it a try! Download the app, select one of the bumping musical tracks, and start working out with the most positive fitness app on the App Store!